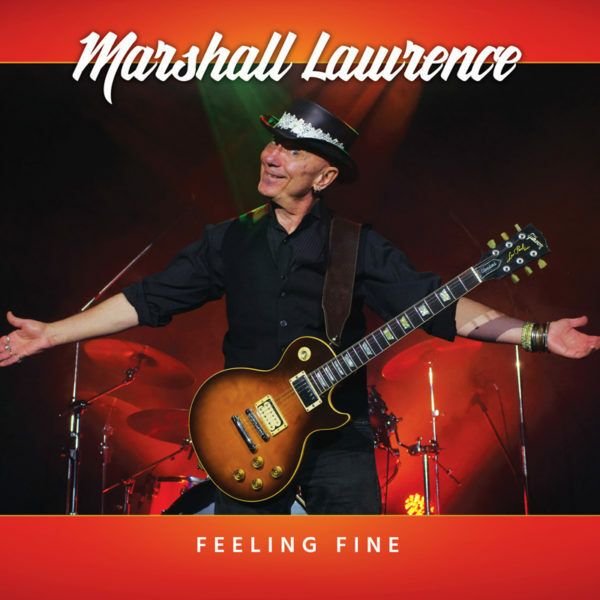 Marshall Lawrence – Acid Blues & Rock – Blues & Rock with a raw edge and an acid twist. Marshall’s fifth release “Feeling Fine” (2018) is a return to high-energy rock & blues reminiscent of the late 70s and 80s British and American rock scenes. Marshall’s fiery approach to guitar playing and catchy song-writing come together for 10 original, exciting, hook-laden tracks.